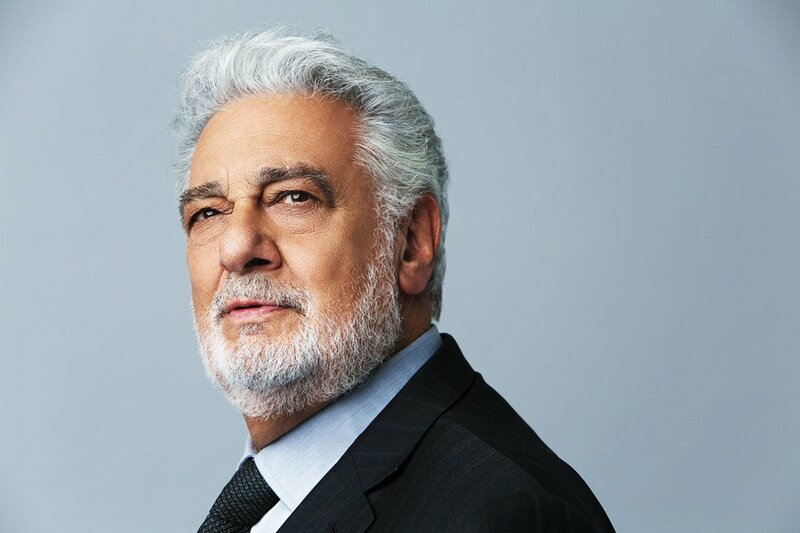 When you missed Placido Domingo’s epic return to San Francisco final fall, you’ve gotten one other alternative to listen to the operatic famous person. He’ll return to the Bay Space for one efficiency — an Oct. 6 live performance celebrating the 50th anniversary of his debut with the San Francisco Opera. Tickets for the two p.m. Battle Memorial Opera Home occasion go on sale at 10 a.m. Tuesday, March 19 for 2019-20 season-ticket holders and donors. Most people might buy tickets at 10 a.m. March 27. For this solo efficiency, he might be accompanied by the San Francisco Opera Orchestra and visitor artists to be named later. Spanish conductor Jordi Bernàcer will wield the baton for this present.